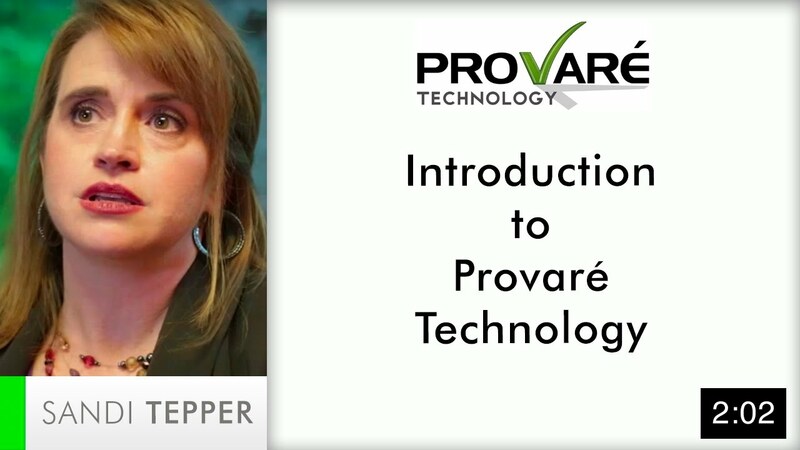 Provaré Technology exists to help our customers improve the quality of their technology products and services while simultaneously boosting their productivity. Our highest value is Integrity. To us, integrity means that our values are either obvious in our behavior or they aren’t really values at all. Provaré focuses exclusively on quality and productivity services. But don’t mistake a narrow focus for limited experience. Because we focus only on quality and productivity, we can assist any industry that creates or uses enabling technology. Provaré was founded and is led by the husband and wife team of Bill and Sandi Tepper. Bill and Sandi still provide the vision and executive leadership for our company as well as anchoring us to our key values. Ankur Gupta joined us in early 2009 and adds key talents in the areas of Six Sigma and data management to the mix.